Fantastic single family home by Cadence Construction in heart of The Nations! 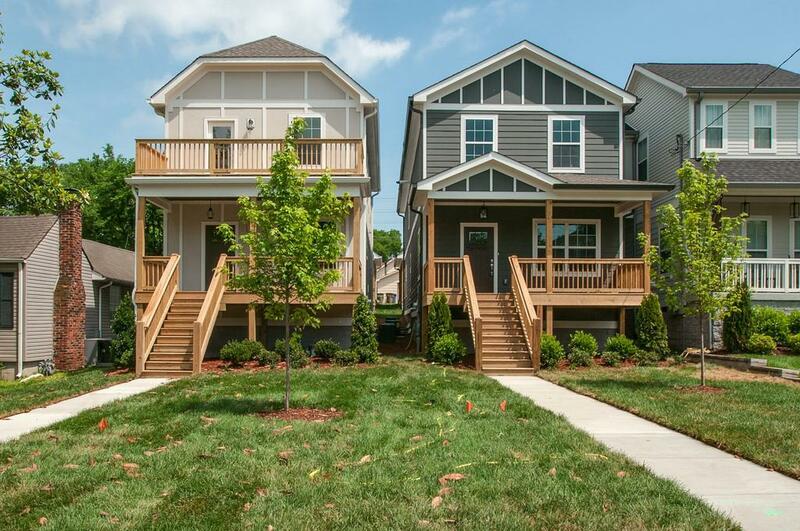 Open floorplan with designer colors & finishes, master down, huge living room, upgraded trim package, great covered front porch, large back deck & 2 car garage-port that doubles as party space! Don't miss this!